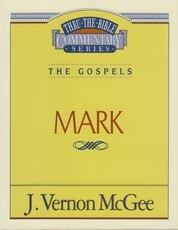 "The studies in the series have been taken from Dr. McGee's "Thru the Bible" radio messages. With his familiar, anecdotal style and lively approach, Dr. McGee makes biblical truth understandable . . ."